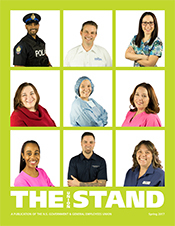 Local 45 represents Administrative, Technical and Support Service staff a the Universite Sainte-Anne. Local 44 - Nova Scotia Business Inc. Tentative Agreement Ratified!